Dr. Yvonne Doll’s formal training is in leadership and management where she has served in various Amy leader roles over her 26-year military career and 15 years as a graduate level educator. Dr. Doll served as an associate professor in the Department of Command and Leadership at the US Army Command and General Staff College in Fort Leavenworth, KS. She then moved in to higher education positions related to mentoring doctoral students, faculty leadership, curriculum design, and assessment at two online universities. At Walden University, she teaches doctoral residencies and is the Faculty Onboarding and Development Coordinator. Dr. Doll has served on over 60 successful doctoral committees. 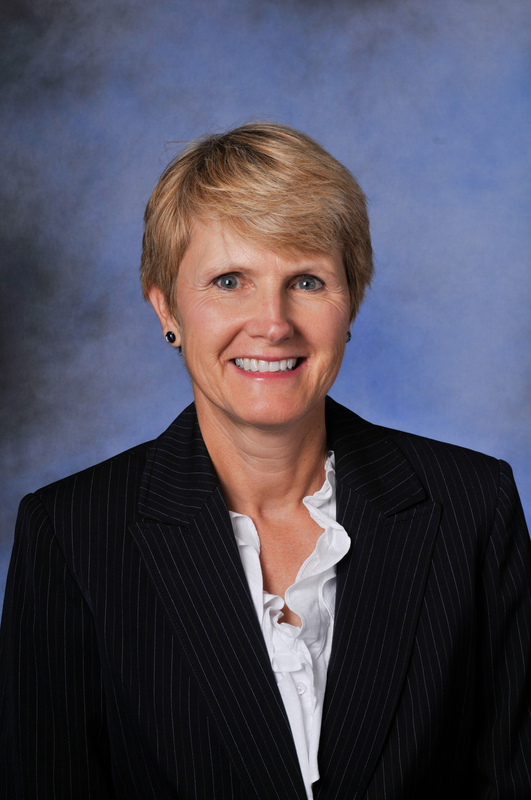 Dr. Doll’s current research interests focus primarily on organizational leadership. She has presented at numerous conferences including the Conference on Knowledge, Culture, and Change in Organizations and the Institute of Behavioral and Applied Management. Dr. Doll has published over 10 peer reviewed articles as well as 3 historical fiction books on leadership in the military. In 2018, she was recognized by the US Army Women’s Foundation for her scholarly contributions to the field and she was a Walden University Rita Turner Award recipient. VanDyke, R. R., Doll, Y. (2014). Refined by Fire. Doll, Y., VanDyke, R. (2015). Trailblazers. Doll, Y., Va, R. (2018). Athena Unleashed. Doll, Y. (2008). Applying the Kotter Model: Making transformational change in a large organization: Transformational change and the 1999 United States Army. . International Journal of Knowledge, Culture, and Change Management. Tiemann, K. A., McNeal, R. B., Lucal, B., Ender, M. G., Doll, Y. (2008). Leadership competencies and promotion factors of U.S. women general officers. .
Doll, Y. (2016). Honoring our women veterans of Vietnam. Lovald, J., Turner, F., Doll, Y. (2016). Supporting our military connected learners.